I am a software developer and biomedical engineer, focussed on mobile medical/healthcare. I am currently a Senior Software Engineer at Swift Medical, focusing on mobile app development for our wound care analysis and tracking platform. I have a Master's in Clinical Engineering. My thesis was on the clinical use of wearable fitness trackers for remotely monitoring heart failure patients. I am also an occasional guest on my wife's bird's Instagram. 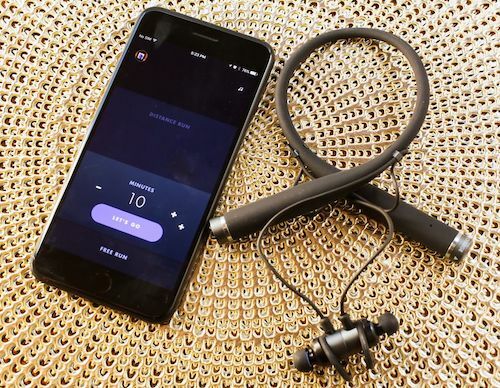 Vi Fitness is a mobile app (iOS, Android) that delivers an immersive AI personalized fitness pcoaching experience via wireless biosensing earphones designed and manufactured by LifeBEAM. 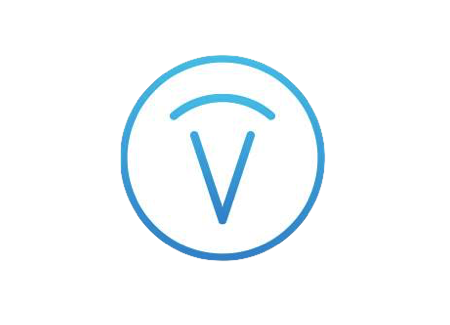 As a mobile engineer I meticulously crafted the UI and UX for Vi while collaborating with designers, product owners, and engineering teammates. 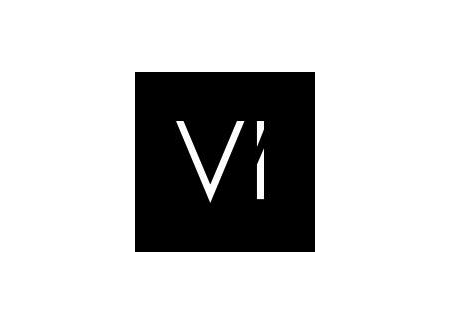 Vi raised almost $1.7 million on Kickstarter in 2016 and is available for sale as of 2017. 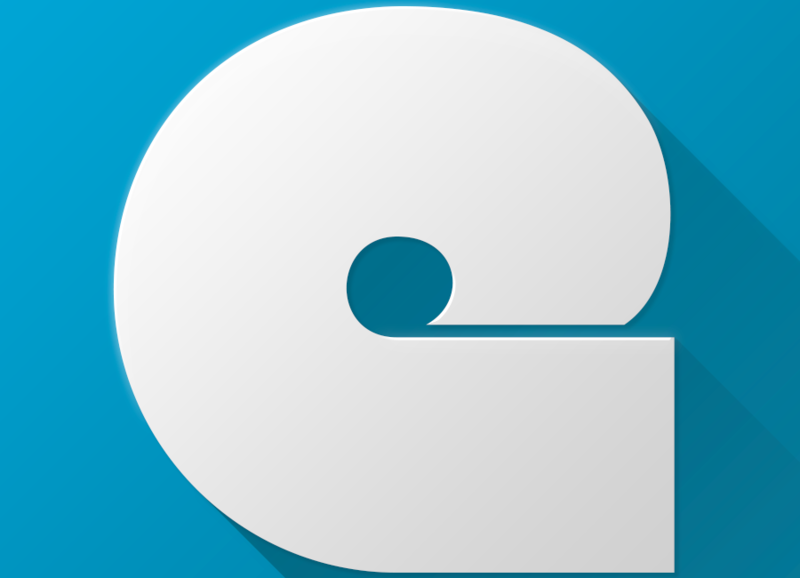 Encore was a free iOS concert app that collected photos and videos taken by the crowd at concerts from social media sites. 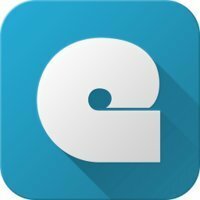 Users could view these collections for concerts they had been to or they were interested in, and also search for and buy tickets for upcoming shows, as well as preview and buy music. Our team was part of the 2013 cohort of The Next 36. The app and website is no longer maintained, but check out this demo video plus our promotional video (produced by Wyatt Clough). 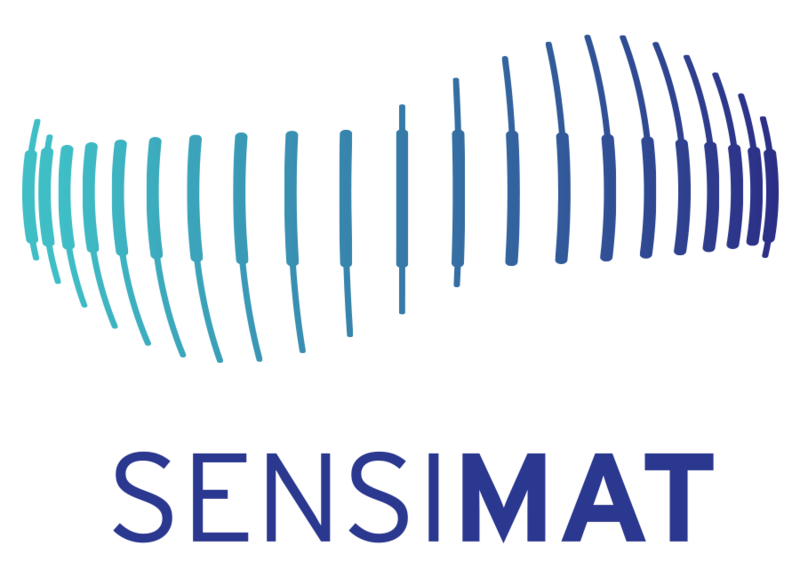 Sensimat is a Bluetooth wheelchair mat that connects to an iOS device to track pressure reliefs performed by a wheelchair user with the goal being to improve adherence. Pressure reliefs help prevent the development of pressure ulcers, which can result in hospitalization or may even be fatal if left unchecked. The team ran a successful Indiegogo campaign in 2014. Alcohol withdrawal syndrome (AWS) must be treated properly or it may result in permanent brain damage or death. At the same time, it is fairly common for alcoholics to try to get treatment drugs by faking the symptoms of withdrawal. AWS is characterized by a number of symptoms including hand tremor. 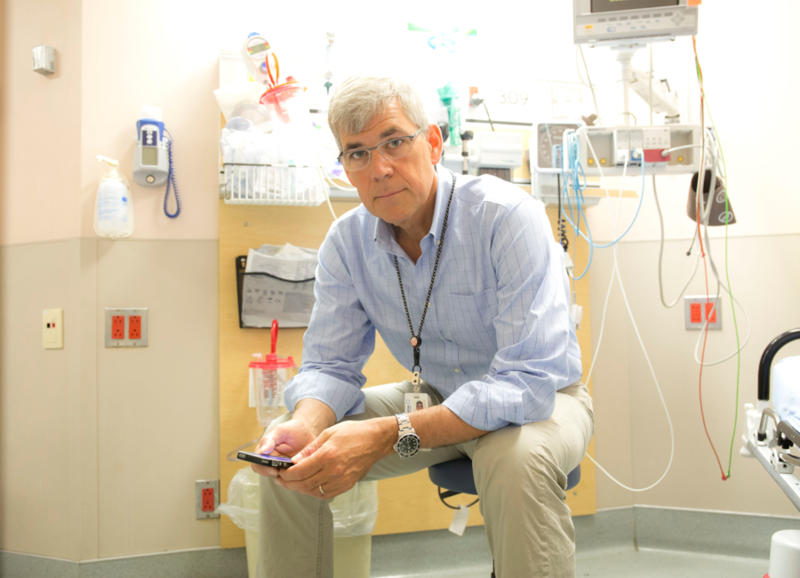 Using the motion sensors in the iPhone I developed an application with Dr. Bjug Borgundvaag (Mount Sinai Hospital, Toronto, pictured above) based off of a paper clinical withdrawal assessment tool called the CIWA to quantitatively assess tremor rather than rely on a subjective visual assessment. The ongoing project went on to receive governement funding and further academic support for additional research and analysis. 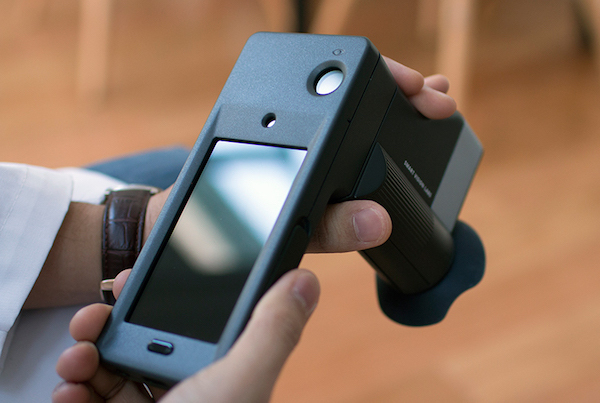 Smart Vision Labs is a New York-based healthcare startup developing an objective vision exam using a custom hardware device with an embedded iPhone. As the iOS engineer I was responsible for implementing the UI, image processing, and background data synchronization. I collaborated closely with designers, scientists, and other members of the software team. Using machine learning and large data sets we developed interesting algorithms for improving the performance of the device (which computes refractive error from image data captured on the phone) as well as other complex algorithms for auto-capturing images, and identifying and measuring facial features. As part of the Clinical Engineering Program at the Institute for Biomaterials and Biomedical Engineering (IBBME) at the University of Toronto I completed a 2 year master's thesis at the Centre for Global eHealth Innovation. My thesis was on the feasibility of using consumer wristband activity monitors as a tool for the remote monitoring of heart failure patients. I designed and executed a clinical study at the cardiac clinic at Toronto General Hospital. 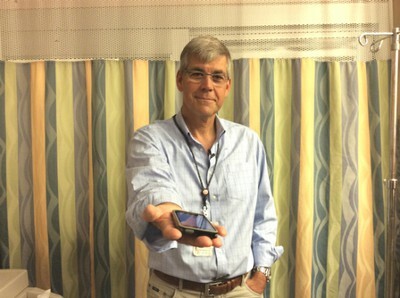 The study involved giving each participant a Fitbit activity tracker for two weeks, and then analyzing the step data as well as assessing the practicality of using these low-cost devices in a clinical context without giving patients specific tests to conduct while wearing them. I found that the step rate data did correlate with clinical measures of exercise capacity and that the devices showed some potential for use in a clinical setting.